Kings Heath Park, Birmingham - A City Gem! 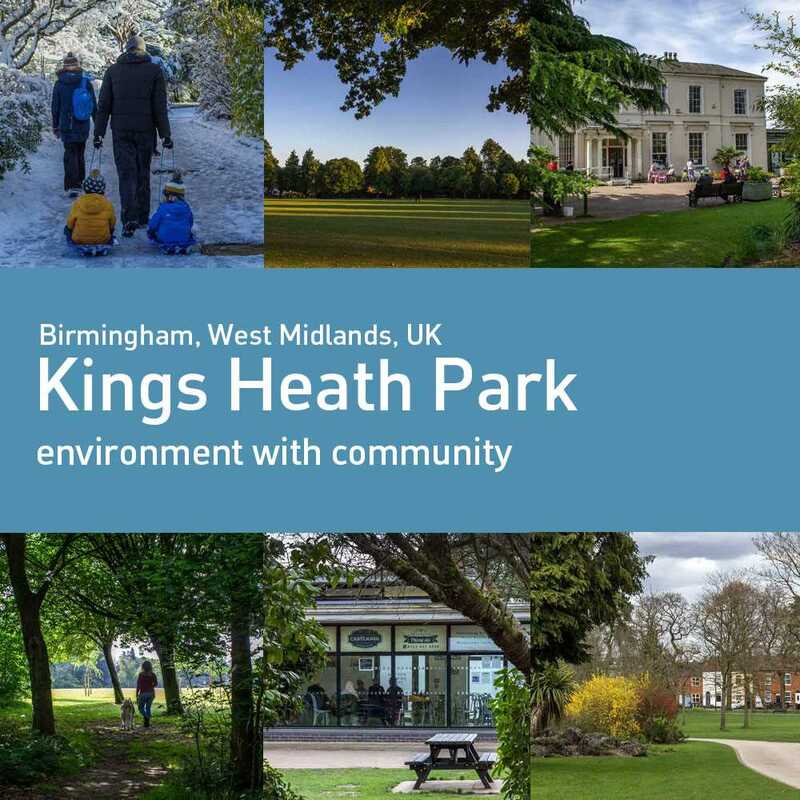 Kings Heath Park is a large green space in Kings Heath and covers 35 acres. Located just a couple of miles from Birmingham's City Centre, the park has gained Green Flag status. Parks and Green Spaces are so important to Cities across the world. Birmingham like any other world class City must look after its Parks and Green Spaces but, in order to achieve this, relies heavily on the support of the Community. We are delighted to involve Birmingham's 'People with Passion' in promoting this wonderful park with stunning photography, posts and links.